M Ward has been on the road to support his new release "Hold Time" so we thought it would be most appropriate to dedicate a whole two hours to the man. 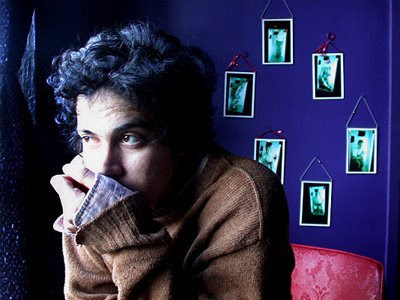 Tonight on WRIR from 7pm to 9pm we will be playing songs from M Ward's catalog as well as tracing his musical roots as well as talking about / playing songs from his lengthy pedigree of collaborations with other super talented artists. I can also promise you this is perhaps the most eclectic set we have put together to date and you can expect to hear: John Fahey, Chet Atkins, Buddy Holly, Bobby Lewis, Lucinda Williams, She & Him, Ryan Adams, and Giant Sand just to name a few. WRIR: 97.3 on the dial in RVA and WWW.WRIR.ORG on line.